Out of all of my friends, I am the one who is known to overspend in Boots. It is my favourite store, so when I received two gift cards. For a combined total of £25, I was over the moon! I managed to stick to the £25 whilst only going over a little. The first thing I bought was a Tangle Teezer. I have had one of these before, but it’s a bit old. I have had comments when using this in public that it is the weirdest looking hairbrush they have ever seen, but it is simply amazing. 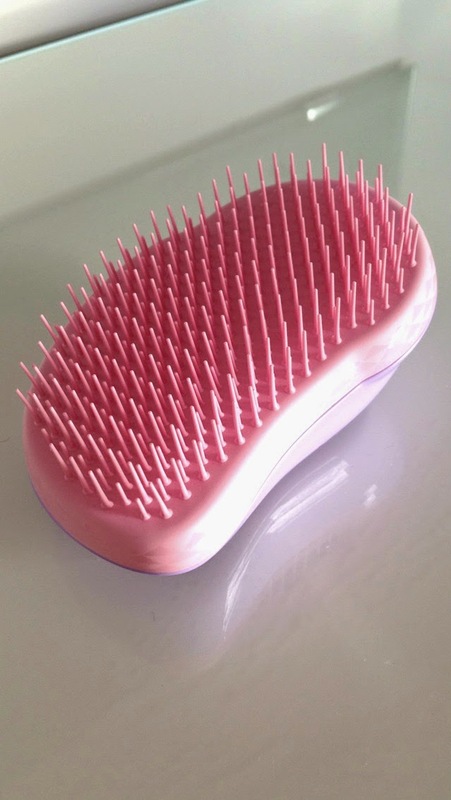 I could not live without this, as I have thick hair that knots and tangles really easily, and this brush makes it very easy to get them out, and it goes through hair a lot easier than a standard hairbrush. This product is a lifesaver! 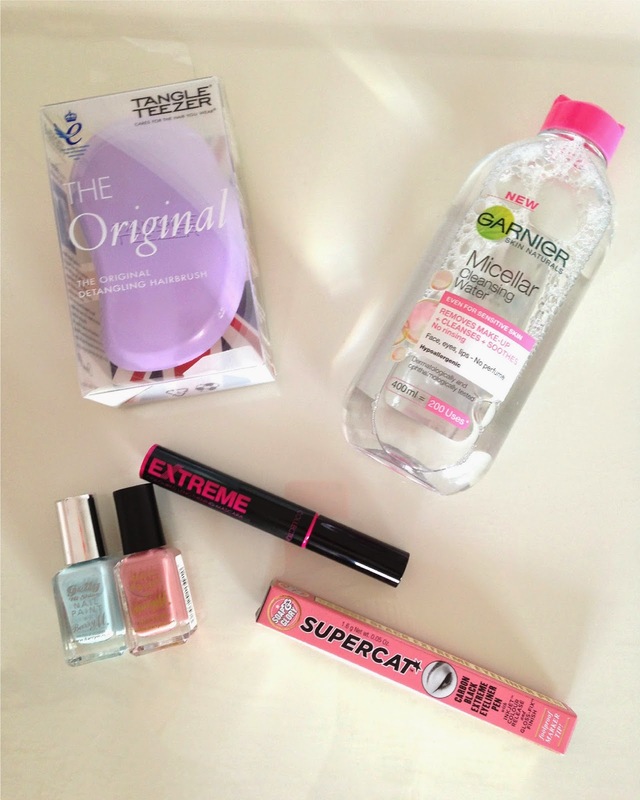 The next thing I got was the Garnier Micellar Cleansing Water. I have not tried this product before, but have always wanted to, because I have heard so much about it. I love how the packaging is so simple yet still nice to look at. Another positive for me is that this claims to also be suitable for sensitive skin, which is something that I have. I am really looking forward to getting to use this! 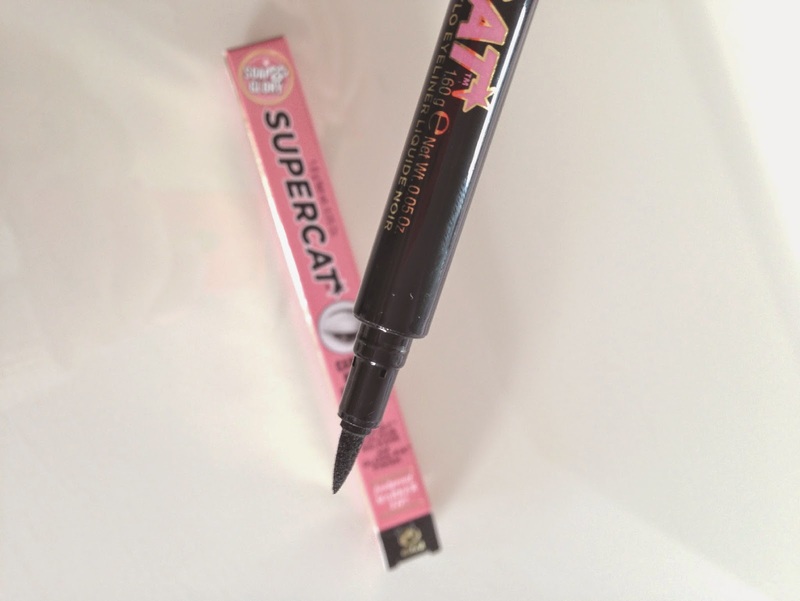 Eyeliner for me is a staple, I wear it everywhere, so I decided to try Supercat by Soap and Glory in the shade Carbon Black. I did try to buy this before Christmas, but unfortunately it was sold out, so I’m happy that I have finally managed to get my hands on it! I have heard only good things about this, so I can’t wait to try it! I have not owned a collection mascara for a couple of years now, but I remember this being one of the first mascaras that I ever owned, and I remember it being very good. I love the style of the wand and I am expecting good things. 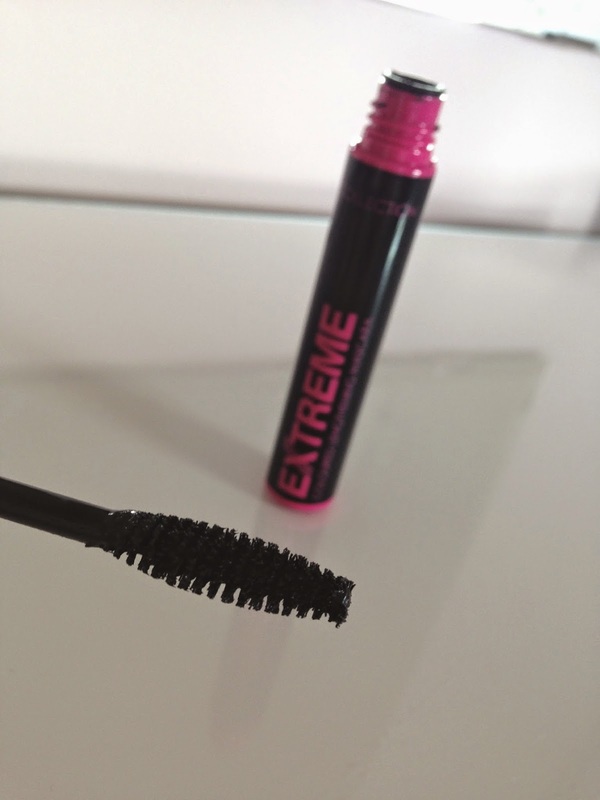 This mascara is the Extreme Coloured Lengthening Mascara, which is a bit of a mouthful, but this same mascara is available in different colours, but I prefer sticking to black. I just hope that it is as good, as I remember. The last things that I purchased were two Barry M nail varnishes in the shades Ballerina and Huckleberry. I am slightly obsessed with Barry M nail varnishes, as I love everything about them. It is a good quality for a small price, what is not to love?! 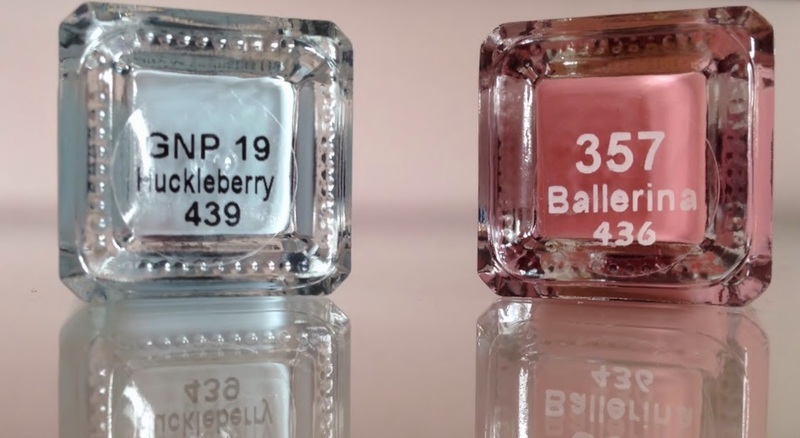 I think Ballerina is one of the new shades. It is a lovely dusty pink, which is a colour that I love. Huckleberry is pure blue in colour and a very light pastel colour. I do love a gift card haha! 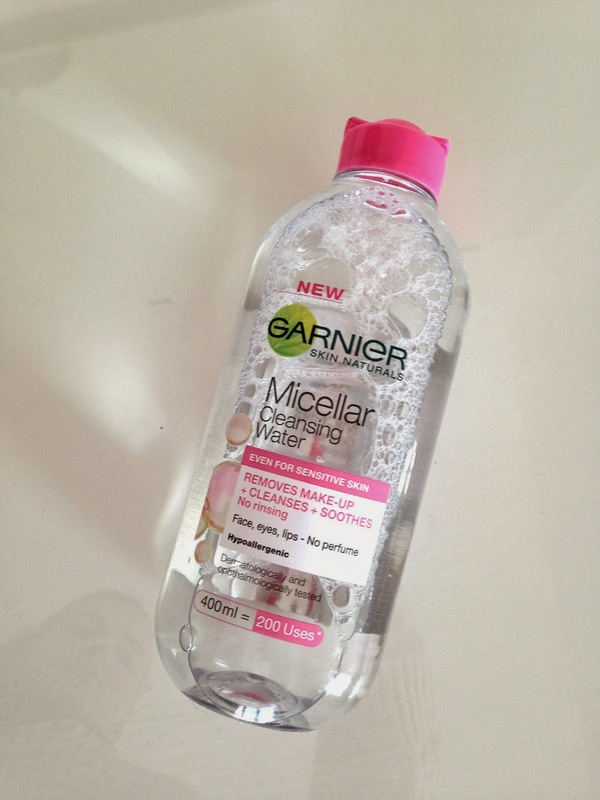 "Aussie Miracle Moist Shampoo and Conditioner Review"
Lovely post, would love to know how Garnier Micellar Cleansing Water worked out for you as I'm considering getting myself some! i couldn't live without my tangle teezers!